Again it looks like Google have been busy selecting Android Apps that are compatible with the Chromebook. This time they have targeted Android App games that you can use on your Chromebook. There are plenty of games from the Play Store that you can use on your Chromebook. However, If you don’t have the time to find the perfect game you’ll be happy to know there is now a dedicated games section. 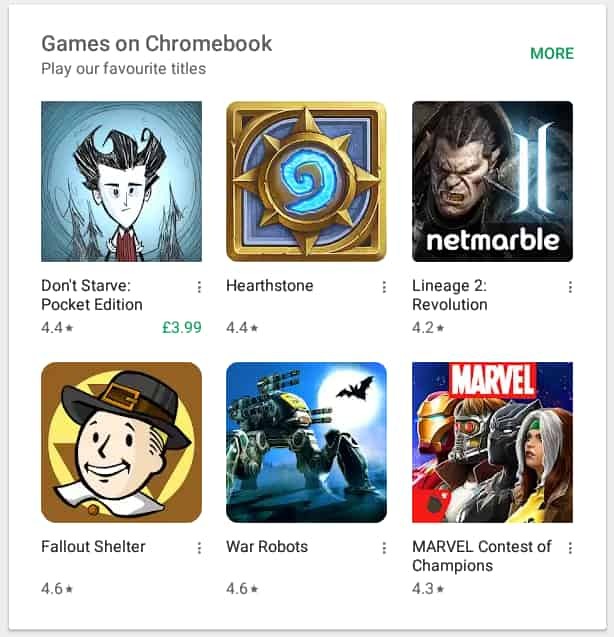 The Play Store now has a dedicated section of Android App games that are compatible with the Chromebook. There is not a huge selection to choose from at the moment. However, if you’re eager to play a game on your Chromebook, but don’t want to find them yourself. This new games section may have a game that is of interest to you. There is already a varied selection of games available. Whether you’re into shooting games or creative games you’ll find something that will interest you. There are games such as Minecraft and Roblox if you like games where you can be creative or you can pass the time with games like Fishdom or Homescapes. If you’re into your shooting games, then you may be interested in ‘Cover Fire’. 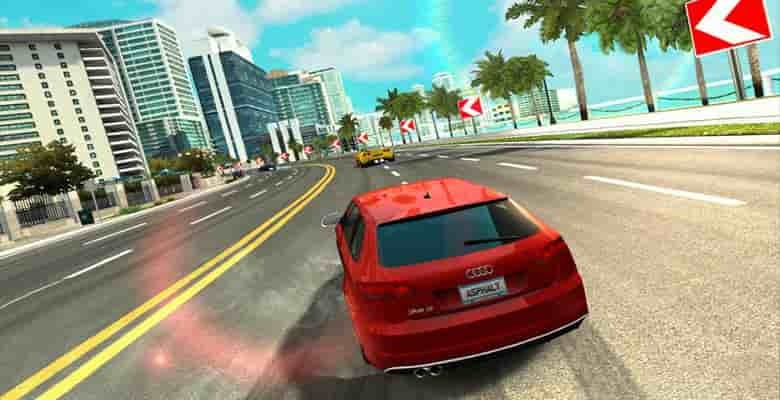 In this game, you have a number of challenges and as the title suggests, you have to shoot the people in front of you to advance through the game. When you first use the game you may get the impression it only works for tablets. However, this is not the case. If you’re using a Chromebook with a touch screen you can just go ahead and play the game as directed on the screen. However, if you’re using a Chromebook without a touchscreen or a Chromebox; you can still play this game. To move your rifle to aim at the enemy soldiers, you simply hold down your left mouse button and move the cursor around the screen to aim. When it comes to firing at the enemies. You can do this by clicking on the white semi-transparent circle to the left of the screen. This is where it shows you how much ammunition you have left. Simply click on this when you’ve set your aim to fire. Later in the game, you get the chance to be a sniper and your aim is to protect your team from enemy fire. You also get the chance to be a hero by helping prisoners escape captivity.